NEW ActiveSeam Products - See the on the Merrow ActiveSeam Application Page - Merrow Sewing Machine Co. The Merrow ActiveSeam Application page is a fantastic way to view the details behind ActiveSeam products! 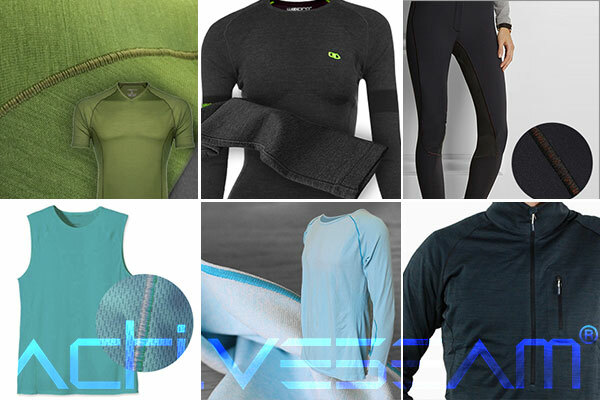 We've added six NEW products including merino shirts, soft shell pants, and Polartec® tops and will be adding more products as the use of ActiveSeam branded stitching expands. Check it out today! Navigation and features are explained below.